If you are looking for single door lockers as a solution to your secure storage needs for your work team, look no further. 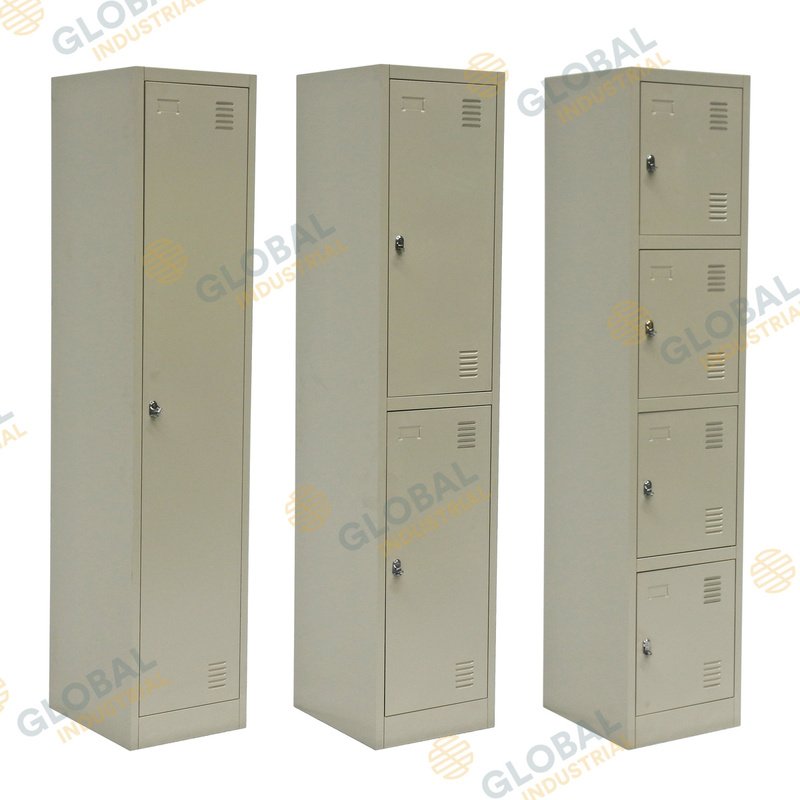 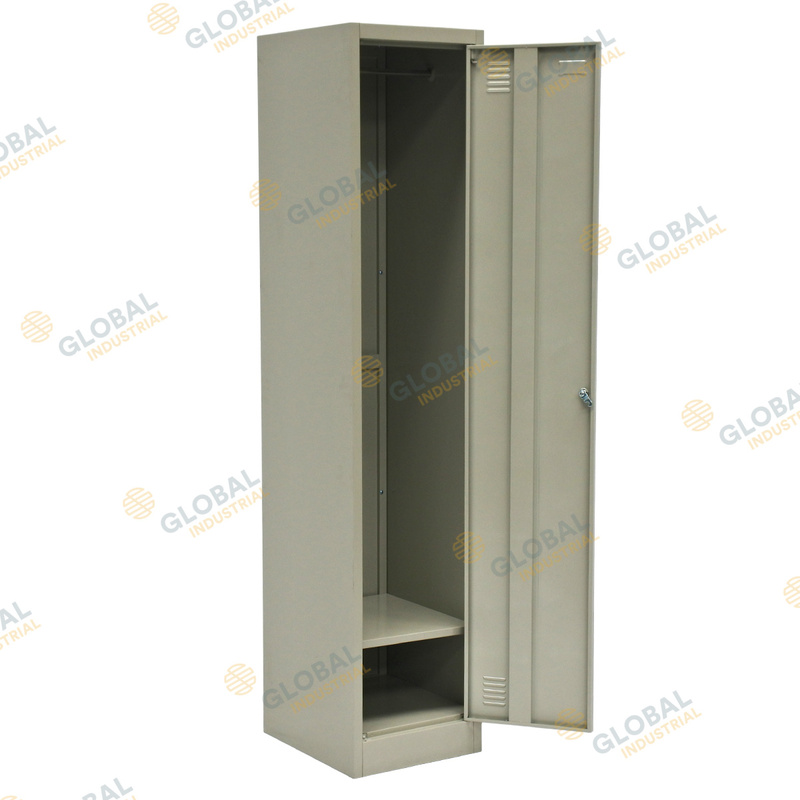 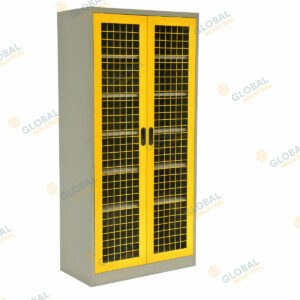 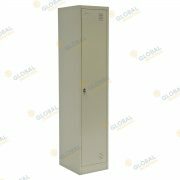 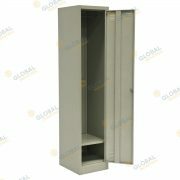 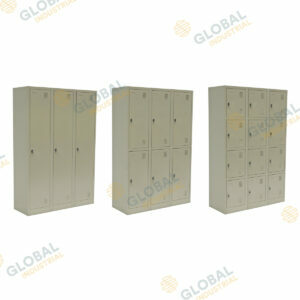 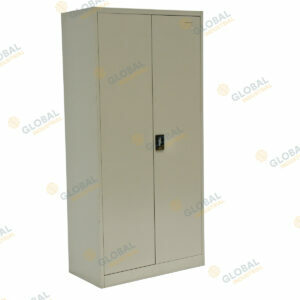 Global Machinery offers a range of single door lockers that will answer to all your requirements. 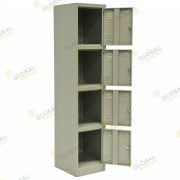 The range includes 1, 2 or 4 doors and only 380mm wide. 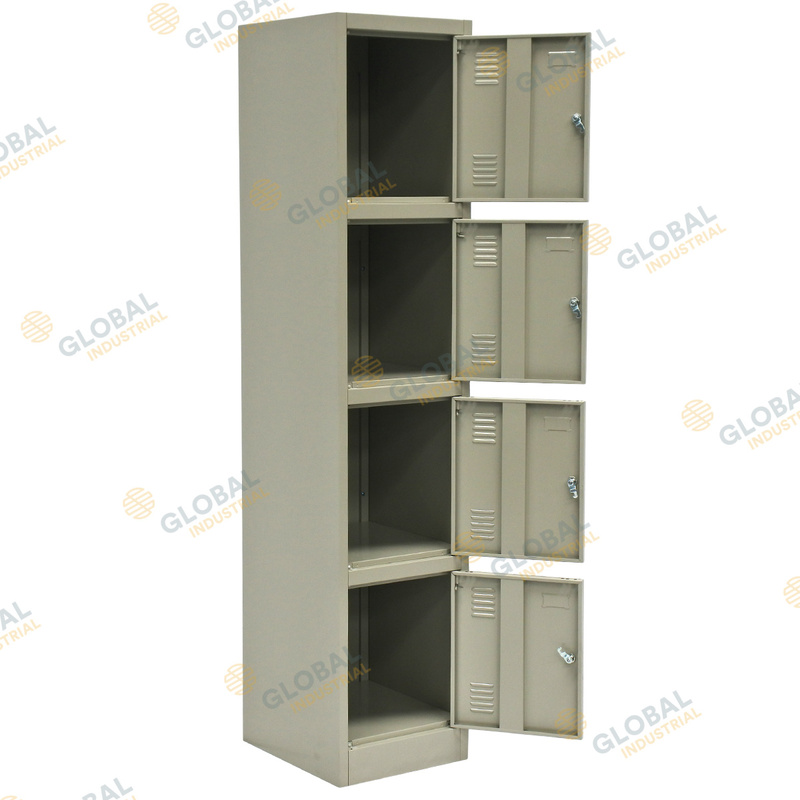 Large enough to store all your needs, including bulky hard hats. 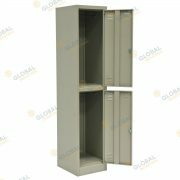 These popular units come flat-packed for ease of transport, however are quick and easy to assemble. Each individual locker is padlock compatible for added security. 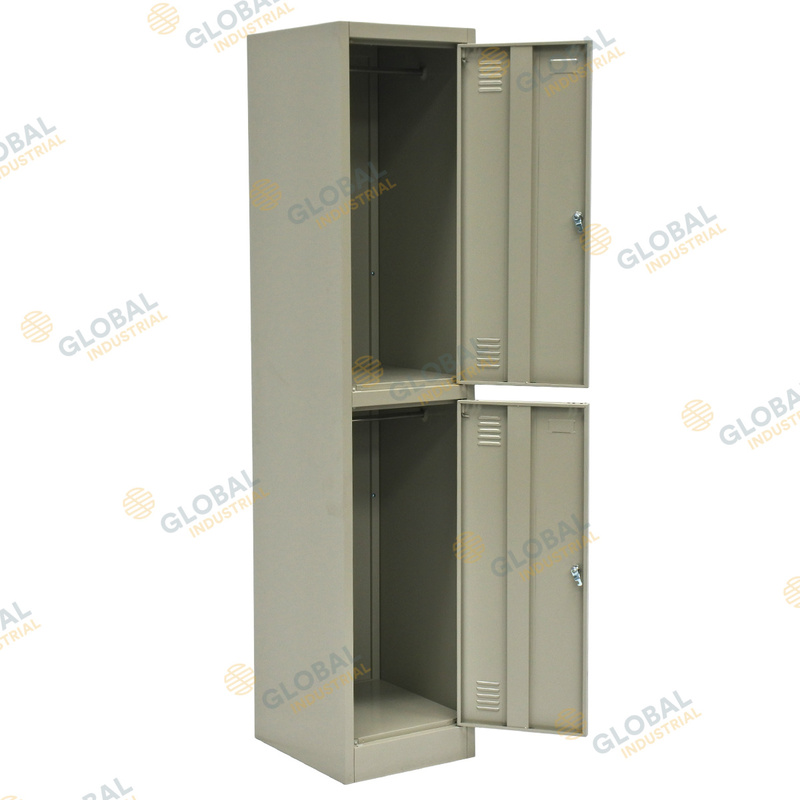 Each locker is powder-coated light grey and it is vented to minimize the buildup of odors.